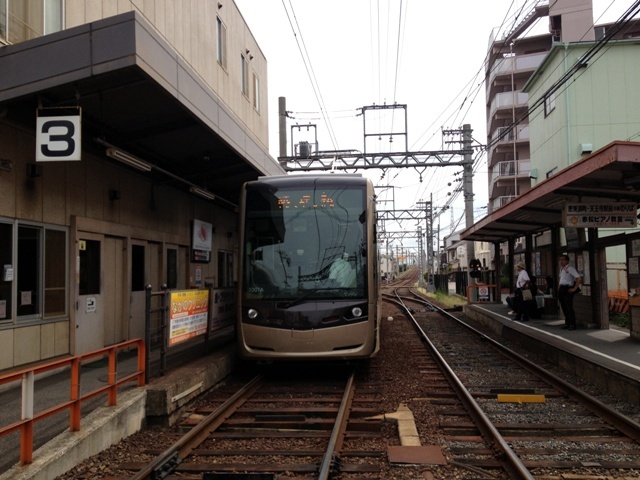 Today, I saw a new model of Hankai Tramway at Abikomichi Station . 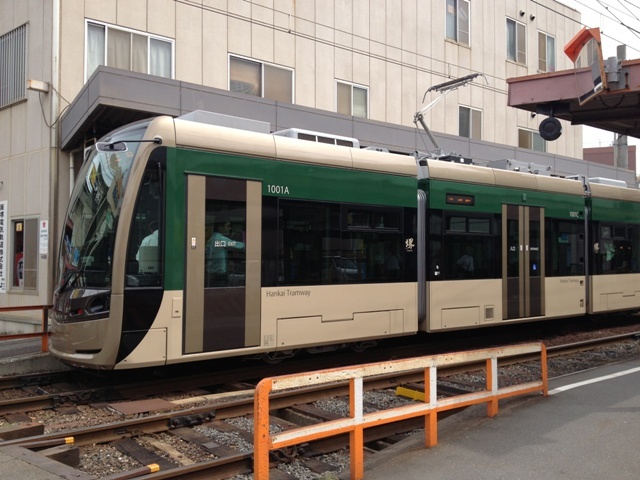 It will run from the 25th of August, 5 times a day, between Abikomichi Station in Sumiyoshi Ward in Osaka City and Hamadera Ekimae Station in Sakai City. 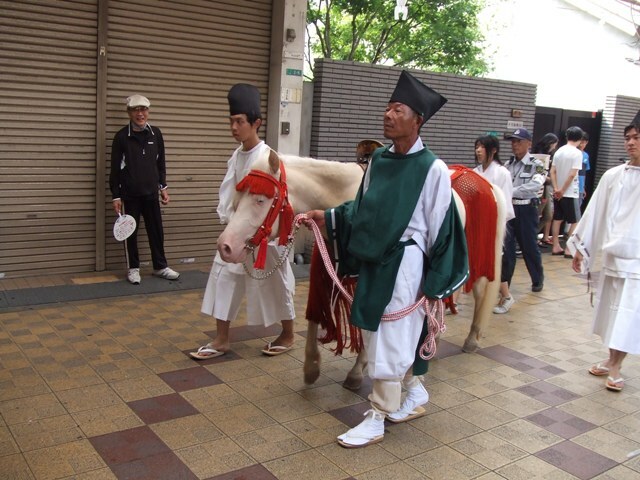 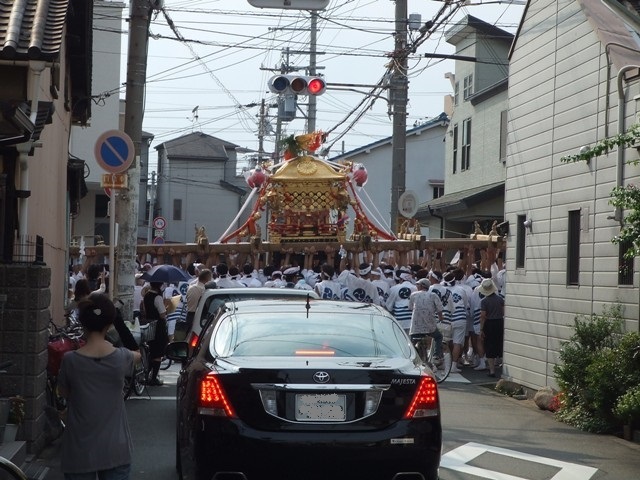 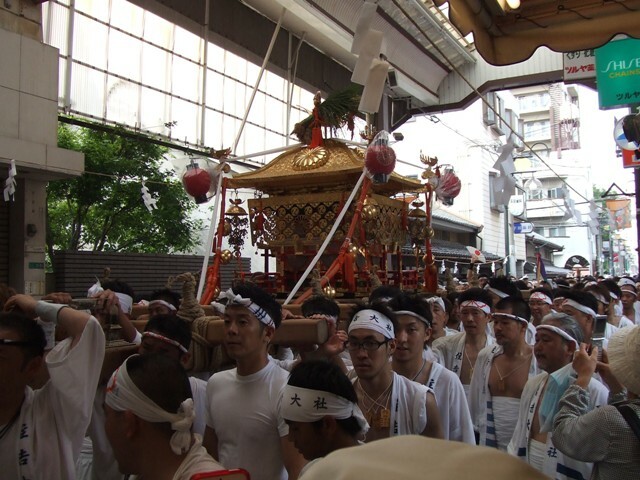 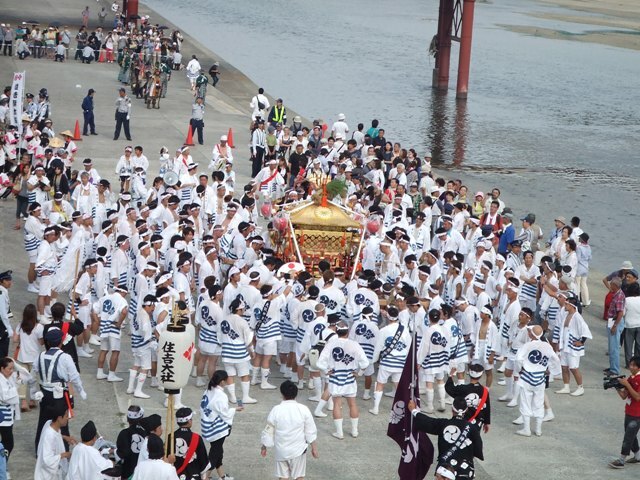 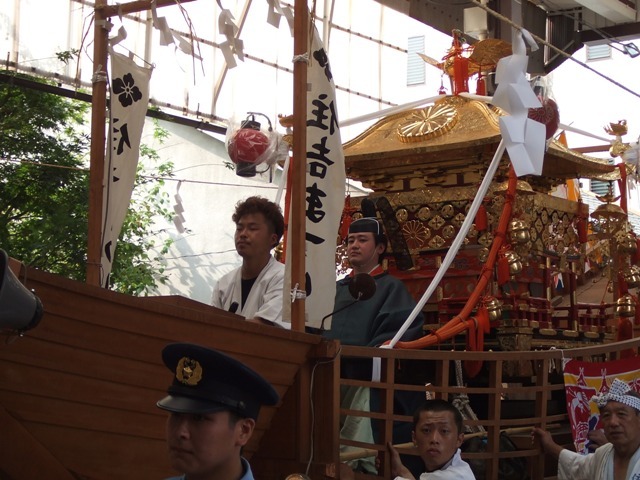 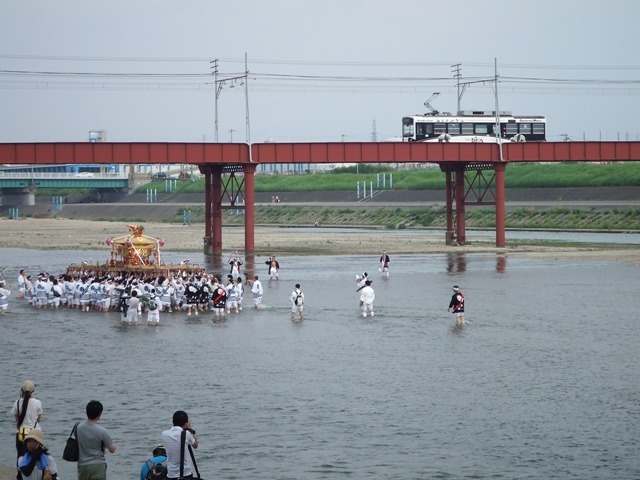 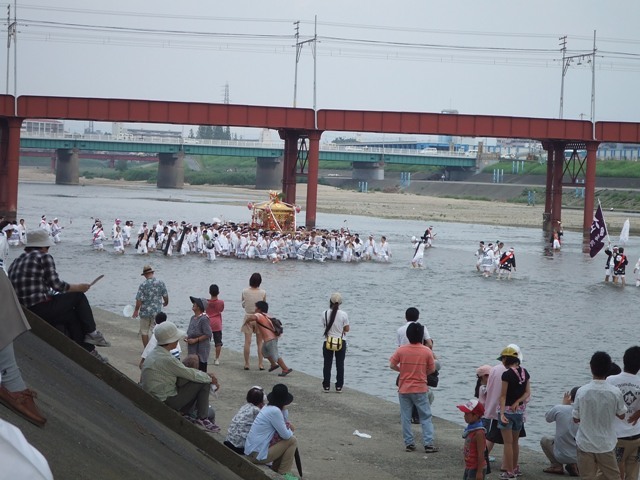 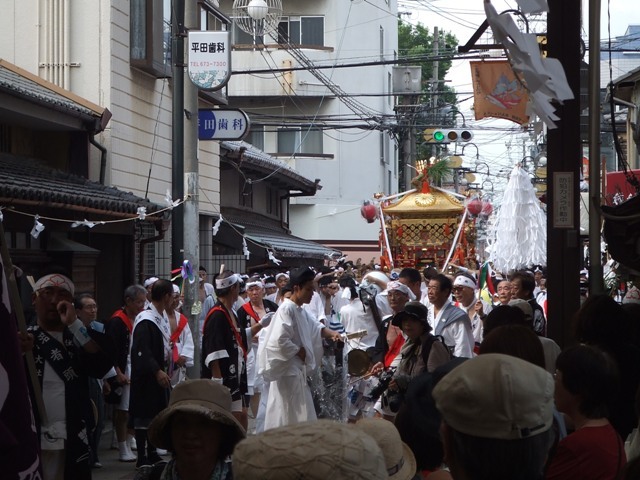 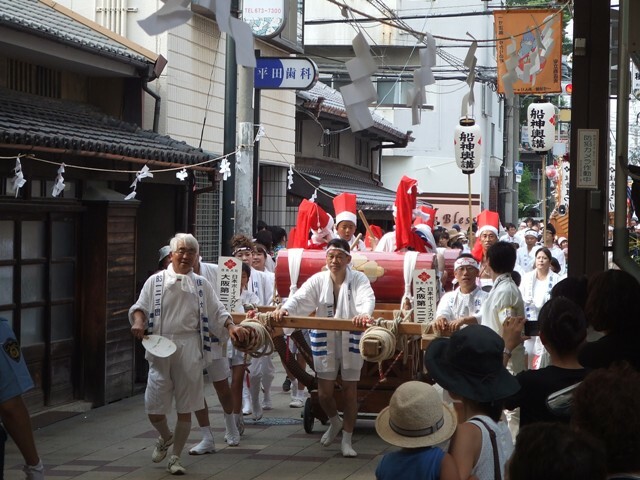 These are some photos from the parade of Sumiyoshi Festival this year.